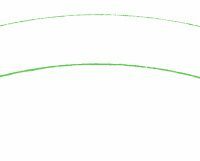 This is a fun Connect the Dots Printable! 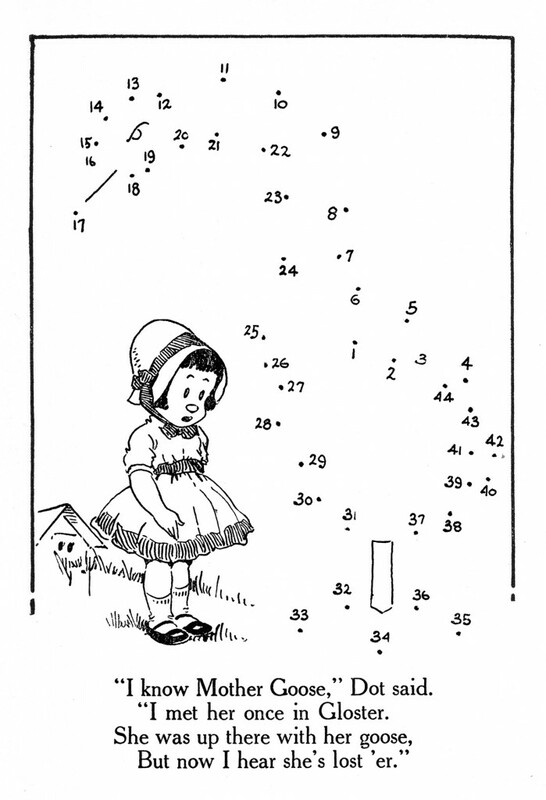 This one is from a circa 1917 book, that is full of Connect the Dots activities! 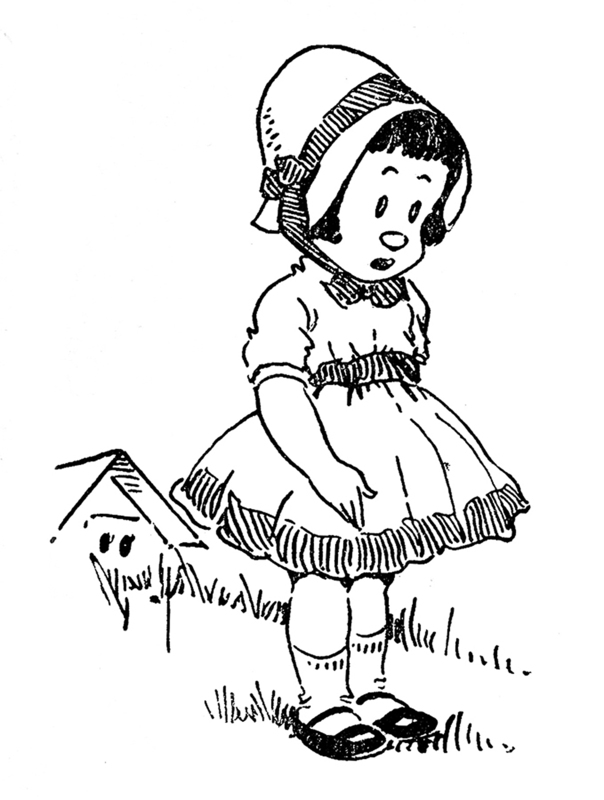 The page also includes a cute little girl, wearing a bonnet and mary jane shoes, that can be colored in, for even more fun! I’ve also included a version of the girl by herself, so that you can use her in your cardmaking or other crafty projects. She would make a cute digistamp too! A fun one for kids or grown ups too! You might also like a similar printable from that same book HERE. Just to say a huge thank you for all your wonderful images and ideas. I just had to print off your super dot to dot pictures, I’ve got the grandchildren tomorrow so these will keep us all entertained for a while. Kind regards, Ann from the UK. thank u. love the old connect the dots. This was one of my favorite activities when I was a child and, actually, still enjoy them!! Thanks so very much. trop cool j’ adorais faire ça gamine c’ était hier donc!! !